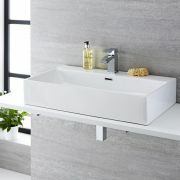 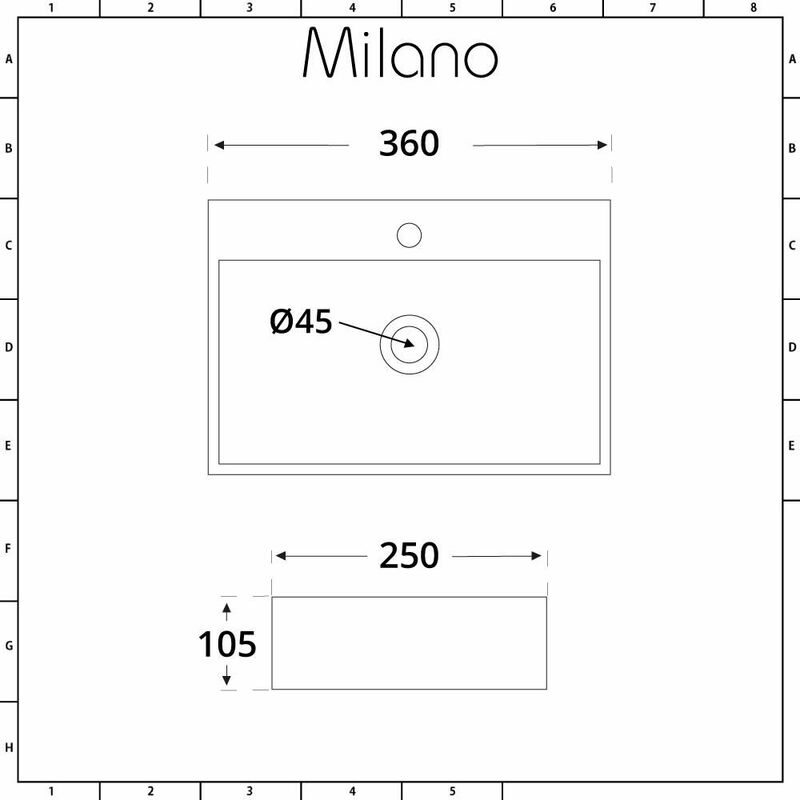 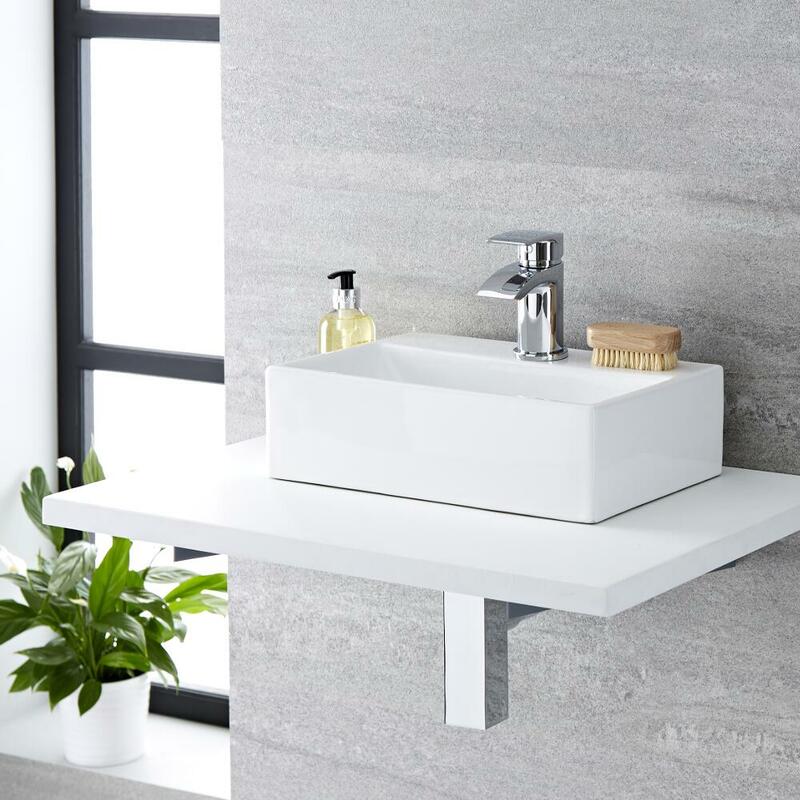 Featuring a simple yet sophisticated design, the Milano Elswick 360mm countertop basin will bring a chic contemporary touch to your bathroom, cloakroom or en-suite. 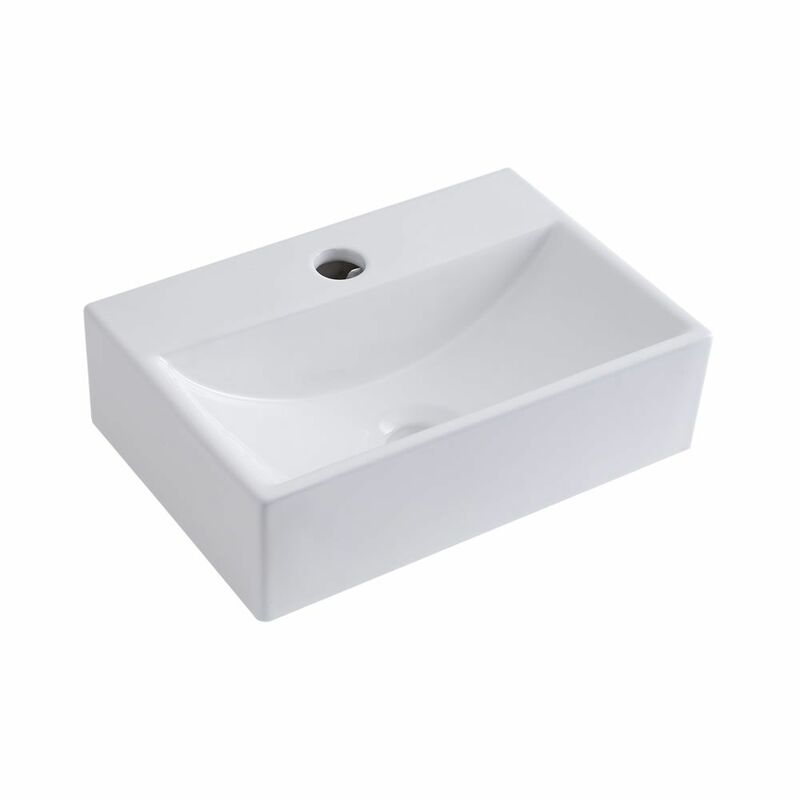 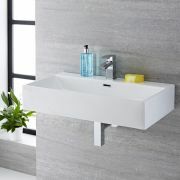 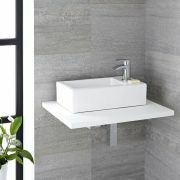 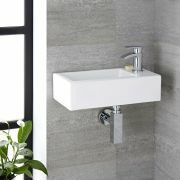 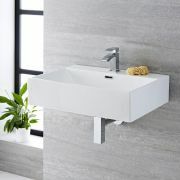 Ideal for smaller spaces, this countertop basin has clean lines and is designed for use on a worktop or vanity unit, but is also suitable for wall hung installation. 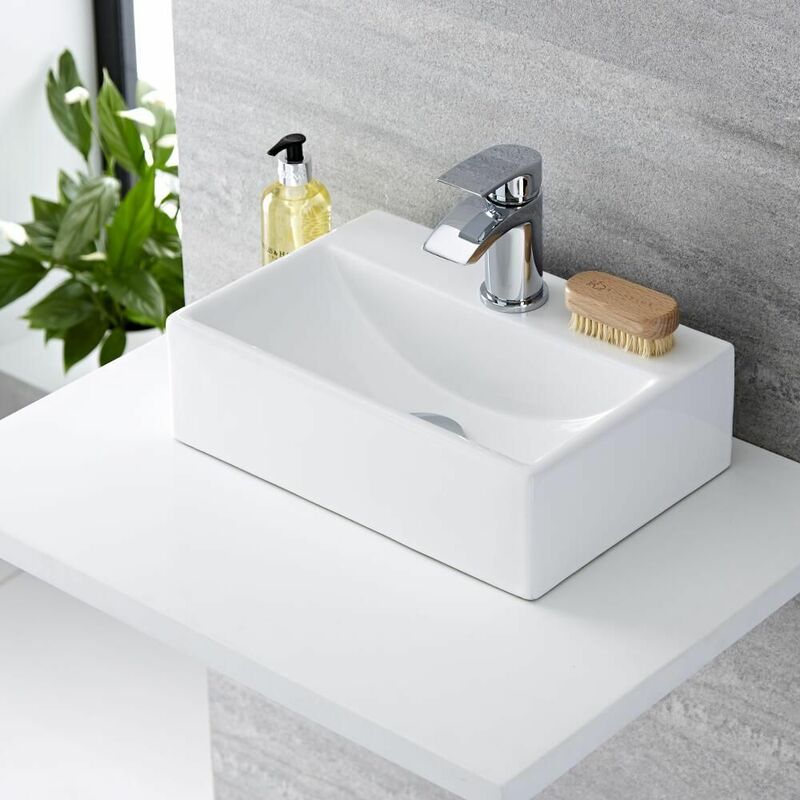 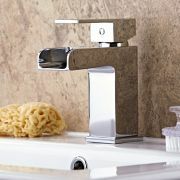 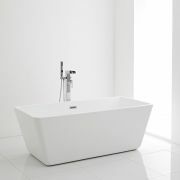 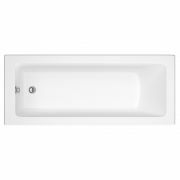 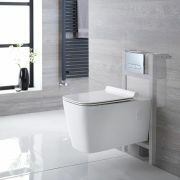 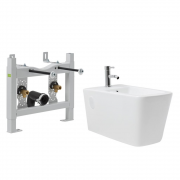 It has been made from premium quality ceramic with a hard-wearing easy to clean white glazed finish, giving you a basin that will look like new for years to come.